JQ Talks: 7 Questions About SK-II. Most of you would know that I've started using SK-II for the very first time since the beginning of this year. 2014 is the year where I will be turning 24 years old, and I will be a quarter of a century old next year! Time is really moving fast and we can't turn back time on what's not done. My mom taught me about skincare since I was about 15 or 16 year old. She always said that I have to take care of my fair skin. She told me that she never had anyone teach her about skincare when she was younger. If she had, her skin would be flawless now. Thank god I wasn't much of a rebellious kid back then, so I just used any skincare product that she bought for me. I am blessed to have such mother. Now, I'm addicted. I can't sleep without applying some moisturiser on my face after cleansing it. 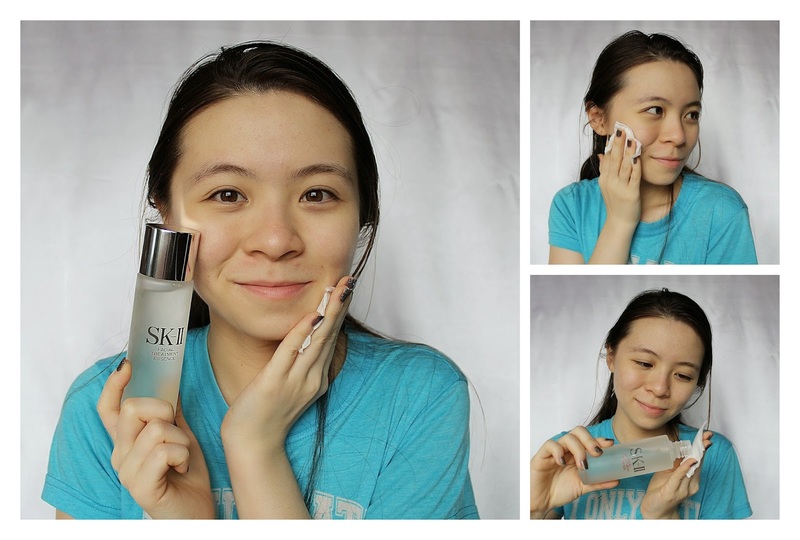 If you haven't read my last SK-II post where I revealed my skin's age after taking the SK-II Magic Ring test, you should totally go read it now! Click Here! 1. What SK-II range are you using? At the moment I'm only using the Facial Treatment Essence and the Facial Treatment Clear Lotion from SK-II. 2. How do you use these SK-II products? After washing my face, I pour about a 20 cent coin size of Facial Treatment Clear Lotion on a cotton pad and wipe it upwards starting from my forehead because that's where I get most of my breakouts. I wipe it upwards all over my face, avoiding the eye area. Flipping over the other side and wiping it on my neck downwards. Then, I pour about a 50 cent coin size of the Facial Treatment Essence on a cotton pad and repeat the same process, wiping upwards all over my face but this time also dabbing gently under my eyes. Wiping upwards will help with better absorption. I have a blogpost done with pictures for this. Click here! 3. Do you use this every day? No, I don't. Why? It is a pricey, luxurious skincare product. However, when I started it, I used it diligently every day and night for about 2 weeks. My skin was looking extremely radiant with it. Now, I use it on days when my skin is not feeling cheerful. When it looks dull and depressed, that's when my miracle water comes into the picture. It's truly something to see results overnight, my skin always looks so much better the next day after using this treatment the night before. 4. How do you feel so far? Does it really work? This has been my saviour on all the days when my skin chooses to be rebellious. It's truly an amazing water that can tame and calm my skin from breaking out crazily. Even though I don't use these everyday, my skin still loves a little pampering session with Pitera. It's a hype worthy product. 5. Do you use it with other brand products? Yes, I do use this with other skincare brands. It didn't give me any bad reaction or what-so-ever. Sometimes, I don't even use the Facial Treatment Clear Lotion with the Essence, I just use other toners and moisturisers. To me, the key ingredient is the Facial Treatment Essence because it contains over 90% Pitera. My skin feels more hydrated and smoother. 6. Will you repurchase it? Yes, of course but I will personally buy them during promotion cause I love good deals. It will be great especially when you have vouchers or points from a credit card that you can redeem Parkson, Aeon or Isetan vouchers with. 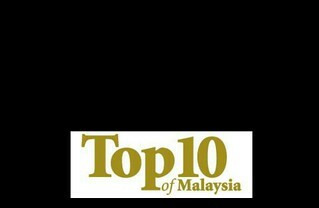 You can find out more about SK-II by visiting their website and Facebook page.